Is free love dead? Cupid says No! Discover the antidote to toxic masculinity, improve your love skills, make the world a better place! You know you've always wanted to go to a love-In. 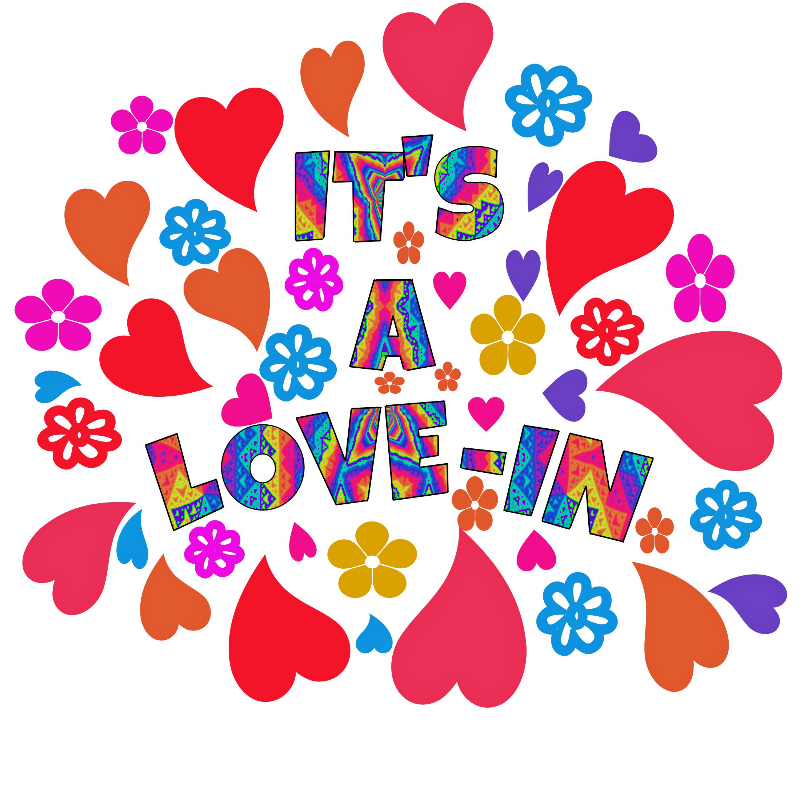 Since the late 60's it's been acknowledged that a love-In can solve just about any problem. The world is facing so many problems that we need a bigger solution. That solution is Cupid's all new Love-In. Let's get real about consent, learn about what love does to our brains, and of course take part in some very interesting and slightly outrageous practicals! Cupid has been performing a range of novelty comedy acts for over 10 years. It all started with his introduction to pole dancing and lap dancing at Bobbi's Pole Studio in Perth. He then entered local pole dancing competitions winning Best Costume at 'Amateur Pole Queen' and Crowd Pleaser twice at the Voodoo Lounge! He has developed his own unique style of comedy centred around taking audiences on a thoughtful journey through love, laughter and relationships. Cupid is always keen to present new work and loves to challenge his audience to think deeply about love and emotion. He would like to thank all those who have helped him become the skilled performer he is today. Please come along and see something totally different.